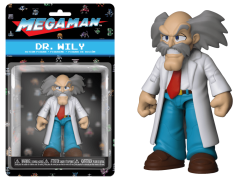 The nefarious Dr. Wily, arch nemesis of Mega Man, is now an action figure! This Dr.Wiley figure features his iconic white lab jacket with blue pants and red tie. 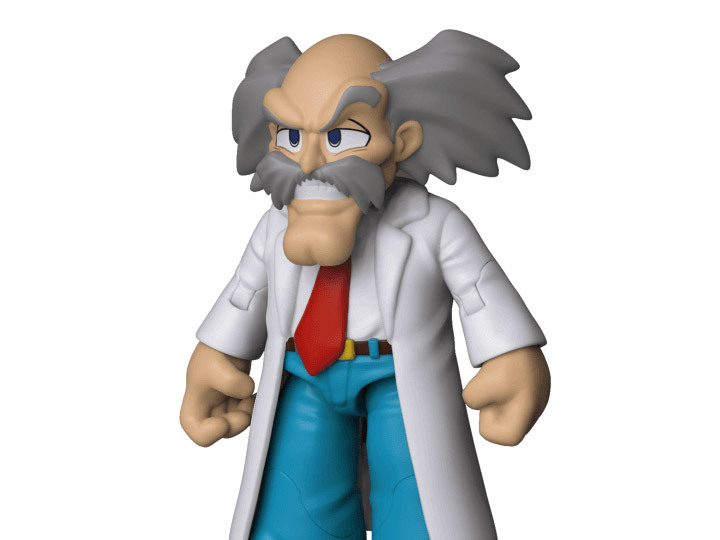 Jealous of Dr. Light's success and fame for creating humanoid robots to help mankind, Dr. Wily reprogrammed the robots to help him take over the world. 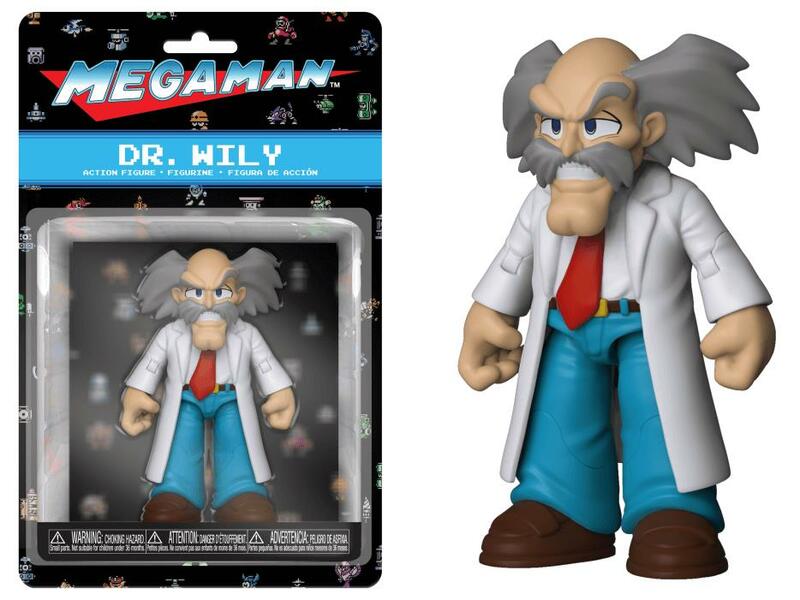 This Dr. Wiley figure is nefarious enough to take over the rest of your figure collection.